On November 1st, 2018, British Columbia Investment Management Corporation (BCI), the Public Sector Pension Investment Board (PSP Investments), and Alberta Investment Management Corporation (AIMCo) affiliated their long-term timber investments, TimberWest Forest Corporation and Island Timberlands Limited Partnership. Mosaic is responsible for managing the Affiliation and provides a range of services to TimberWest and Island Timberlands from harvest planning to operations, marketing and sales. Ongoing investment in forestry and innovation, including leadership participation in the BC Digital Technology SuperCluster. Jeff has over two decades of experience primarily in executive roles in the resource sector with strategy, operational, project development, finance, and M&A accountabilities. Over the course of his career, Jeff has led teams in a variety of locations around the world, and across a number of different businesses and commodities. 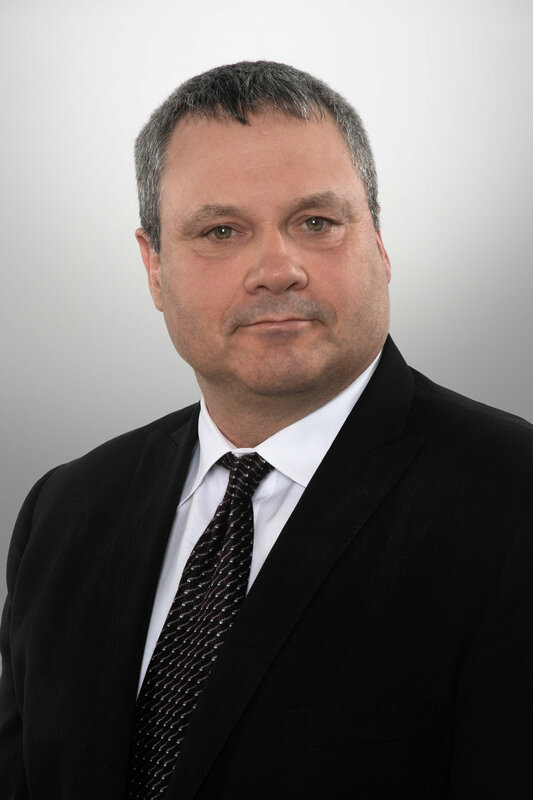 Jeff is a member of the Executive Committee of the Business Council of British Columbia, a Board member of the Council of Forest Industries, and a Board member of the Canadian Partnership Against Cancer which is the steward of Canada’s cancer control strategy. Jeff has a B.A. (Hons), LL.B. and M.B.A. (gold medalist) from the University of Western Ontario. Rob is a seasoned financial executive with considerable international and business development experience. 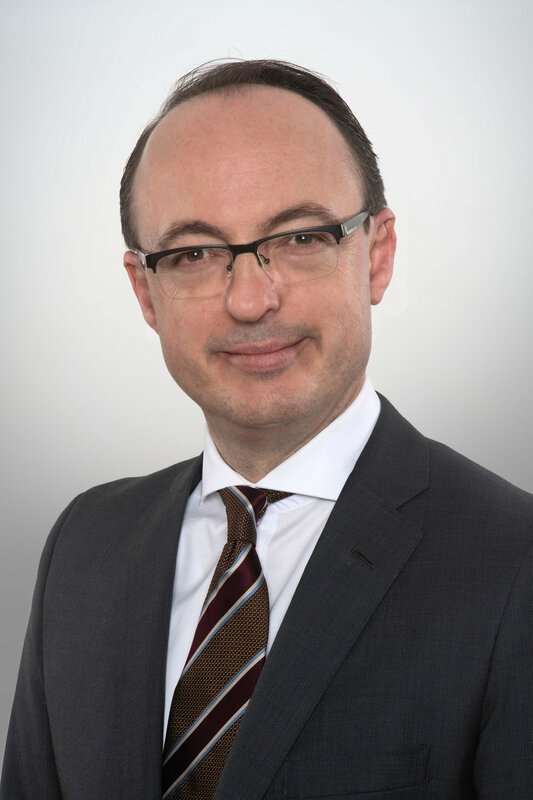 His past experience includes a number of senior finance and strategy & development positions in Canada and around the world. Rob has an MBA from the University of Melbourne and a Bachelor of Commerce degree from LaTrobe University in Melbourne. He is a Certified Practicing Accountant (Australia). Mark has experience across the forest sector having worked in pulp and paper, solid wood, and forestry. Over the course of his career he has managed a pulp mill, a sawmill and advanced as a senior human resource professional. Mark has a diploma in forestry from BC Institute of Technology, a Bachelors of Arts with a business major, and a Masters in Liberal studies from Simon Fraser University. Rick is responsible for marketing and supply chain management. He has more than three decades of experience in the BC forest sector having worked in forestry, engineering, planning, operations, log purchasing and marketing and sales. Rick has a BSc in Forestry from the University of British Columbia and is a member of the Association of BC Professional Foresters. Domenico has two decades of work experience in the coastal forest industry. He is a director of the Marmot Recovery Foundation and the Private Forest Landowners Association, is Co-Chair of the BC Forest Genetics Council, and is Chair of the Canadian Association of Forest Owners. Domenico is an active proponent of high professional standards and holds degrees in forest operations and business administration. He is a member of the Canadian Institute of Forestry, the past president of the Association of Professional Biology and is a Registered Professional Forester, Biologist and Engineer. Dave is a finance and operations executive with over twenty years experience in multiple international jurisdictions. He has held senior finance positions across the natural resource sector, with extensive experience in forestry operations. Dave holds a Bachelor of Commerce from the Nelson Mandela Metropolitan University, and as a CPA CA, is a member of the Chartered Professional Accountants of British Columbia. 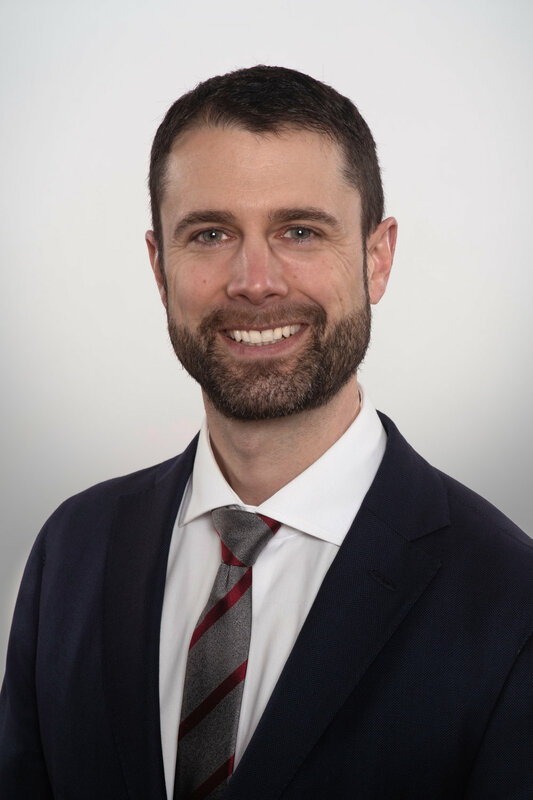 Benjamin is an established legal executive with over a decade of experience in the resource sector gained in-house, including formerly at an organization with global operations, as well as working at a national Canadian law firm. In addition to his legal functions, Benjamin oversees real estate development and sales. Benjamin is a graduate of McGill University with a Bachelor of Arts in Political Science (Honours) and of the University of Ottawa, where he received a Bachelor of Laws (Honours). Benjamin is a member of the Law Societies of British Columbia and Ontario.